When you're looking for the perfect holiday, it's nice to have some assurances. 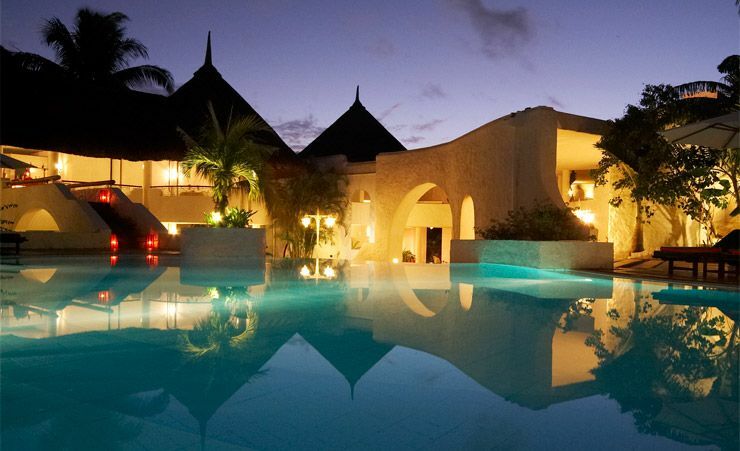 As well as being a three star plus hotel, the Casuarina Resort and Spa at Trou aux Biches is a member of the Worldhotels Comfort Collection – another guarantee of its quality. It's certainly perfectly situated, just a short stroll from a lovely white sandy beach and an enclosed lagoon (with its own coral reef). 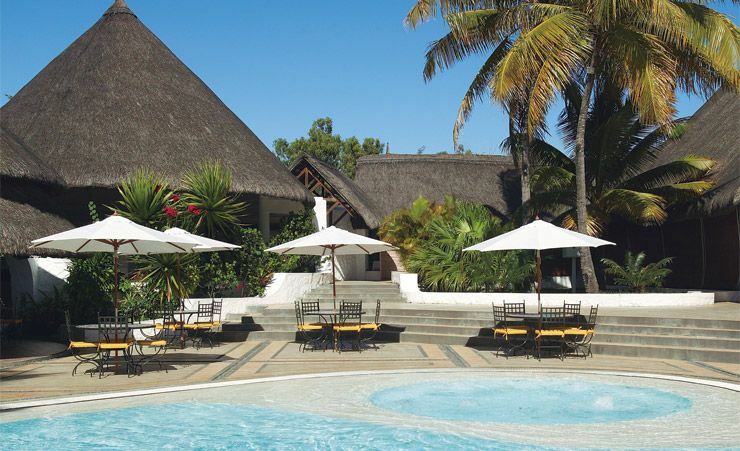 And, in keeping with its environment, the Casuarina Resort and Spa features beautifully thatched roofs and a design aesthetic that helps it blend into its beautiful surroundings. Let's take a look around. The thatched restaurant (one of three restaurants at the Casuarina Resort and Spa) is a good place to start. With its grand pillars and wonderful views, you won't want to hurry any meal here. It's an immaculate setting, and leads out onto the pool area. 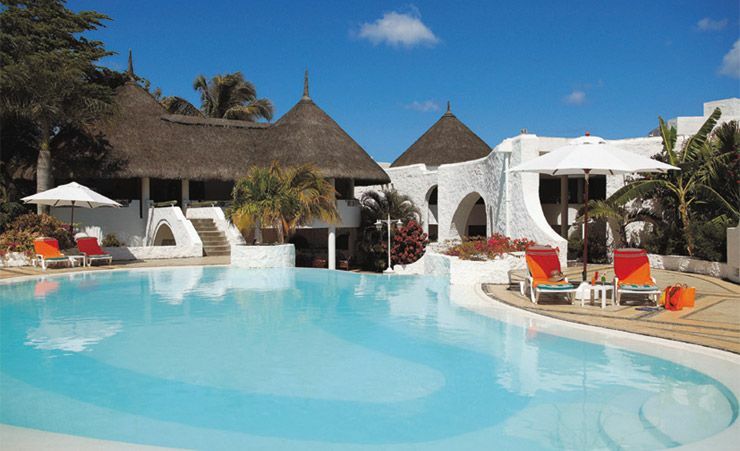 It really is an incredible pool, and features a wide perimeter that's perfect for sunbathing. It's just one of the features of the beautifully laid out grounds with garden groves and attractive porticos. It's a beautifully designed hotel, both inside and out. Venture a little further into the tropical gardens and you'll discover the spa – a series of treatment cabins featuring an oriental hammam steam bath as well as a beauty parlour and swimming pool. Inside, your air conditioned twin or double room features a balcony or terrace. (You really must try and spend some time each day taking the air on the terrace). You'll also find a satellite TV, telephone, hairdryer, safe and minibar. Tea and coffee making facilities are available at a fee. You can also enquire about taking a thatched bungalow on a self-catering basis. When you're not taking it extremely easy at the Casuarina Resort and Spa, there's plenty to do –and lots of watersports, you can go kayaking or snorkelling, or take a turn on a glass bottomed boat. There's even a FREE diving initiation if you fancy it. Bicycles are also available to hire for getting around on dry land. 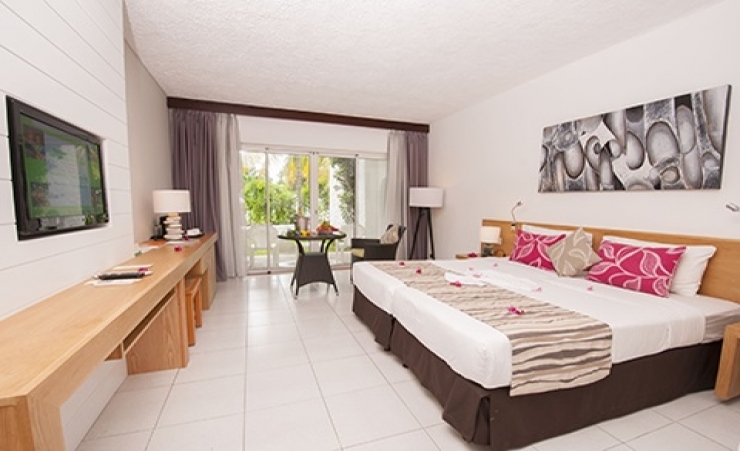 The Casuarina Resort and Spa really is perfectly placed in beautiful Trou aux Biches. There is so much to see and experience here and so much wonderful relaxing to be done too! Why not upgrade to a Deluxe Seaview room for a selection of benefits? For a daily supplement you could upgrade to a Deluxe Seaview room for a selection of benefits including: a FREE catamaran cruise with lunch or a Gala dinner, FREE Wi-Fi in room, mini bar usage plus tea & coffee in your room. Breakfast, lunch & dinner daily, afternoon pancakes/fritters/mini cakes (3:00-5:00pm), soft drinks, locally bottled spirits, beers, juices, tea & coffee. (Time and measurement stipulations may apply). Find out more about your accommodation and the in room facilities at the Casuarina Resort and Spa . Overlooking the lagoon with its crystal clear water, the deluxe rooms have modern and attractive design to welcome guests in a warm and cozy atmosphere. 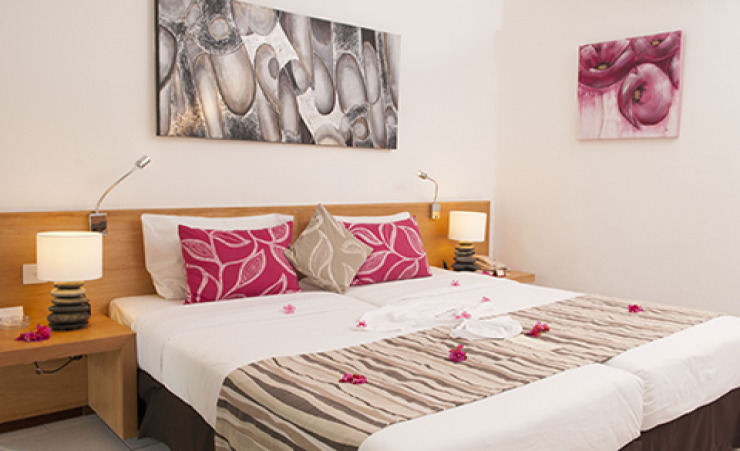 Equipped with a double bed or single bed, shower and toilet and a private terrace/balcony. The privilege are the renovated rooms with attractive and modern design facing the garden and pond. Guests can enjoy the spectacular view of the water fountain and partial sea view. 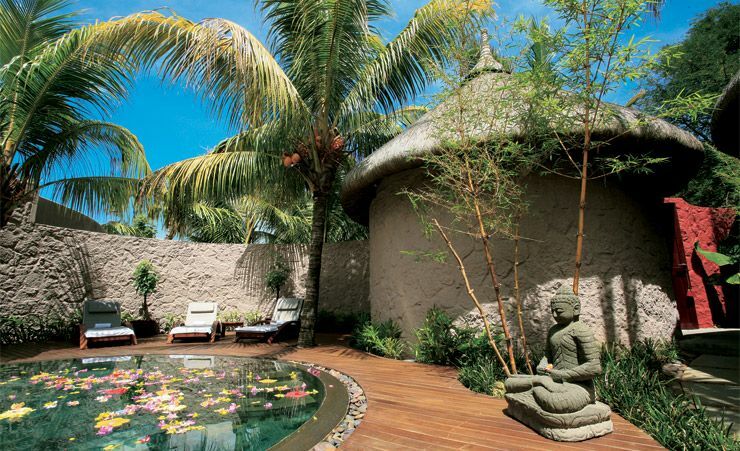 On the north-west coast of Mauritius, Trou aux Biches provides an ideal location for that dream Mauritian holiday. 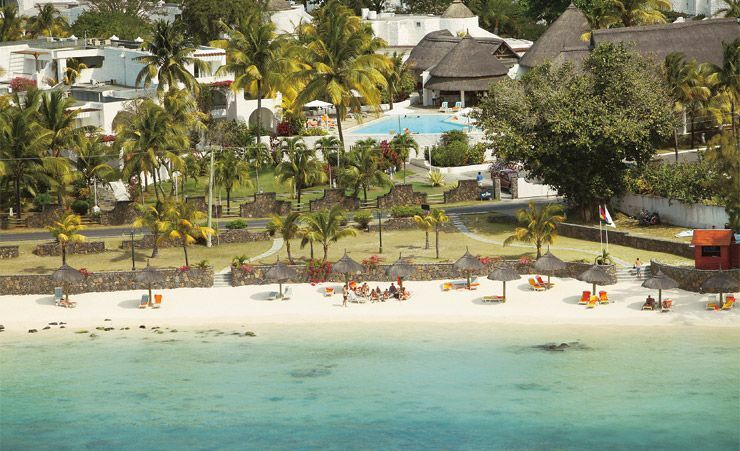 With gorgeous beaches, fantastic hotels and great facilities Trou aux Biches is a fast developing holiday resort close to becoming on of the leading resorts on the island. Upgrade FREE 2nd week to Half board from £10pp daily or All-Inclusive from £39pp daily. Upgrade to a Deluxe Seaview room from £15pp daily & receive the following benefits; FREE catamaran cruise with lunch OR a Gala Dinner, FREE WIFI in rooms, Mini bar usage and tea and coffee in the room. Transfer Time: approximately 75 minutes. All good. The employees were especially helpful and pleasant. The gardens particularly fantastic. Very peaceful. Everything wonderful, especially the staff. The staff were particularly kind and helpful. The best holiday we have ever had. The setting of the hotel...in the north west and so close to the private beach...was fantastic. Lovely friendly staff, nothing was too much for them. Gardens were beautifully kept. Pool areas were wonderful to. Hotel staff very warm, welcoming and helpful. 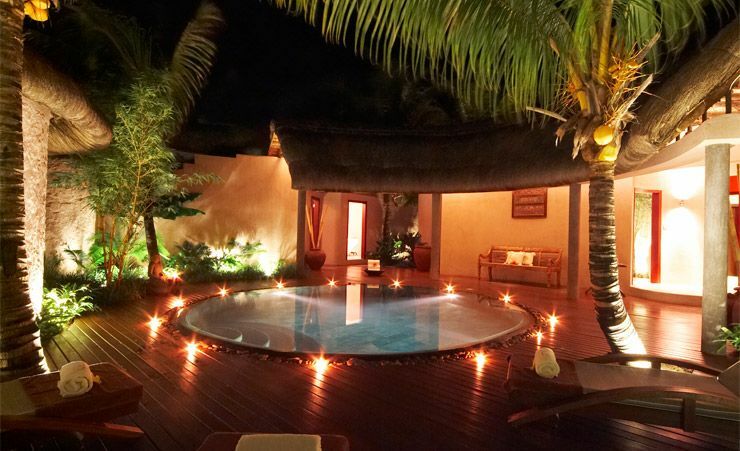 We woukd choose the hotel again on our next trip to Mauritius. Better accomm and food than expected for the money. Good value compared with similar all inclusive in Barbados. Beautiful hotel no complaints, loved it. A lovely hotel with very friendly staff. Would not hesitate to return. All the staff from Head Waiter down to waiters and waitresses were very helpful and talkative. The dining room was kept very clean. Lovely pretty setting. Beach over the road. Everyone friendly and helpful. Relaxing. All staff were extremely helpful and friendly they did everything within their power to make our stay special. The food was excellent the variety was such that I don't think anybody would not find something they liked. Excellent hotel for 3 star standard with friendly staff & very clean. Free water sports were a nice bonus.